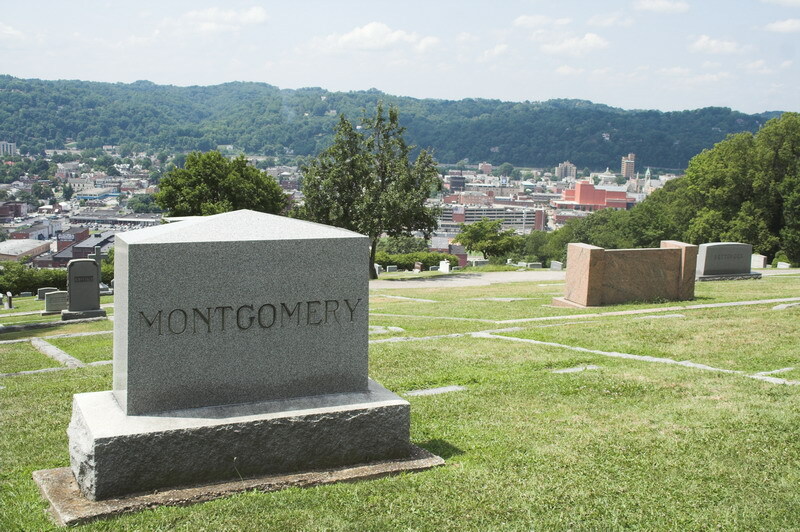 Another hilltop graveyard in Charleston, WV. Full-resolution copies of this photo are freely available. Please contact Travis for more information.